This book is a delight; you don’t need to speak/read French to enjoy this collection of classic French recipes. 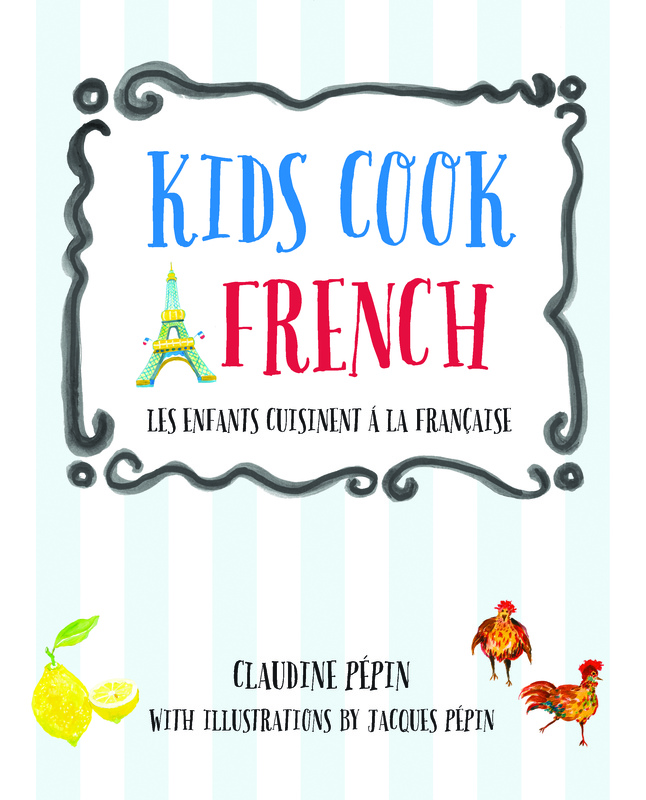 This new book offers kids a world of culture and kitchen know-how as they learn to cook French. 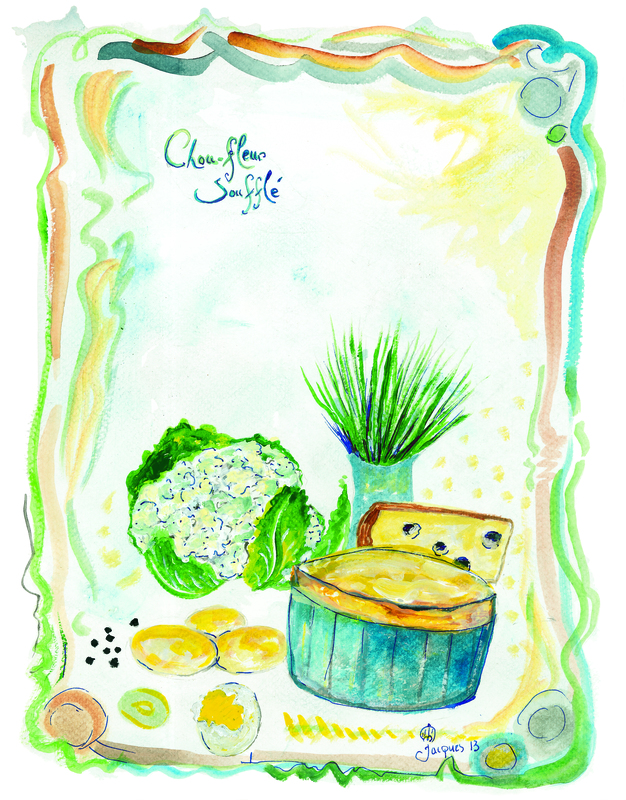 Jacques daughter Claudine Pepin has created a fun interactive cookbook for both parents and kids, introducing them to the arts and joy of cooking. With an emphasis on fresh ingredients and hands-on preparation, dishes include traditional starters, main courses, and deserts. 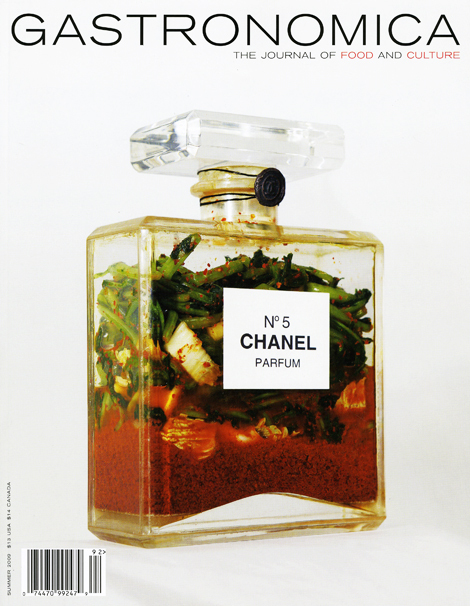 Our 2014 Holiday Gift Guide: 15 of the Years Best Books. 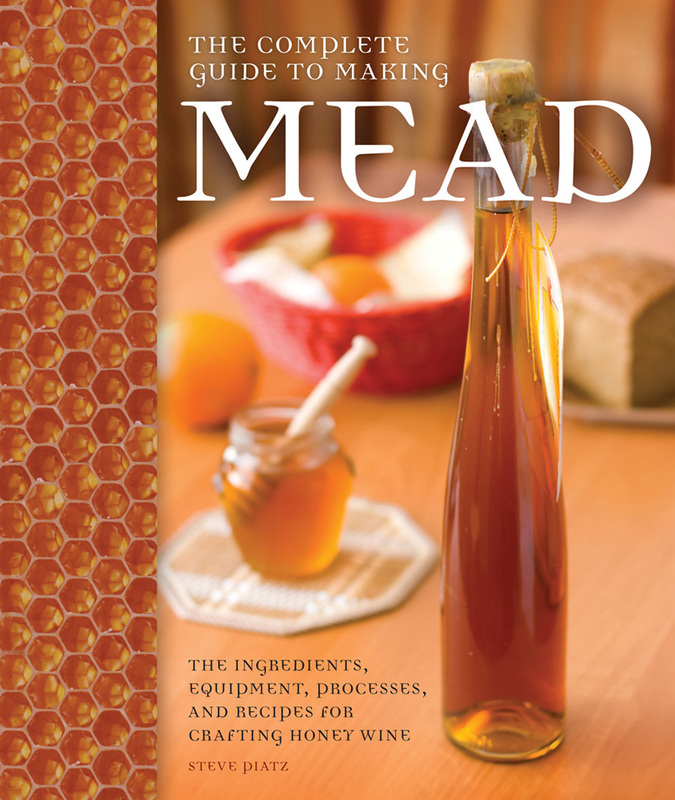 I am really happy to be introducing you to Lee Anne's new book, she is a delight and works with many of my favorite chef's and friends in Honolulu. 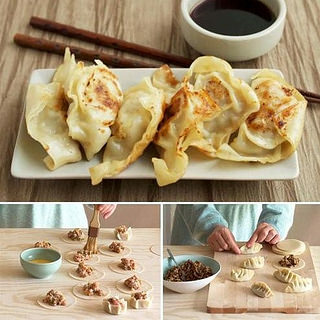 How about planning a dumpling party? 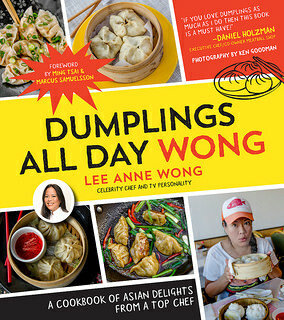 A renowned Asian chef, a finalist on season one of Bravo’s Top Chef, and a judge on The Food Network's Chopped, provides the basics of creating delicious Asian dumplings any time for any occasion, perfect as a snack, appetizer, or entrée. 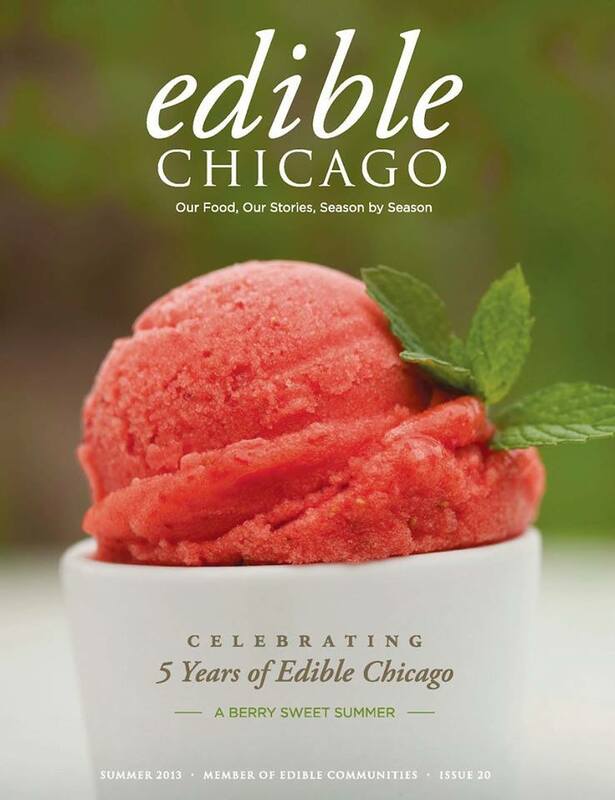 Being a big fan of soup, I was very excited as I turned every page of this book, there were endless recipes that made me want to run to the kitchen and get started. This hardcover book is beautifully laid out with equally beautifully photographs.